Home Banking Are you Confused about what is Bank fees? All the charges made by a bank to their customers in referred to as banking fees. All the charges made by a bank to their customers is referred to as banking fees. It involves all the charges of personal current accounts or checking accounts. The banking fees includes monthly charges for the provision of an account, charges for specific transactions (other than overdraft limit excesses), interest in respect of overdrafts (whether authorized or unauthorized by the bank), charges for exceeding authorized overdraft limits, or making payments (or attempting to make payments) where no authorized overdraft exists. 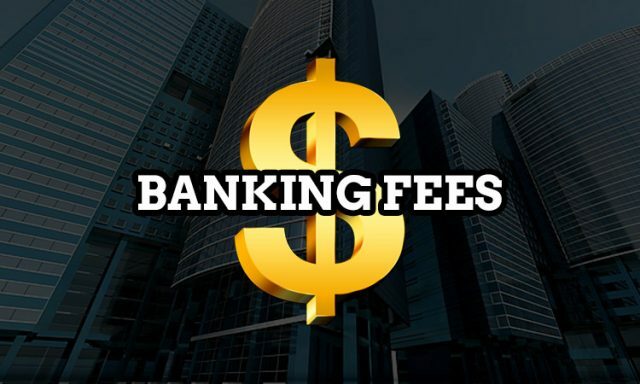 Most banks charge banking fees for services that customers don’t realize are costing them money like fees for receiving paper statements, foreign transaction fees etc. Banks do not provide important policies and fee information in a concise and easy-to-understand format, thereby making it difficult for customers to compare account terms and conditions among banks. 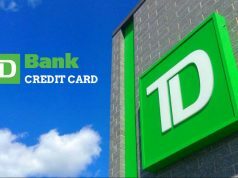 Banking fees are claimed by the banks to be nominal charges for a variety of account set-up and maintenance, and minor transactional services for retail and business customers. Fees can be one-time, ongoing or related to penalties. 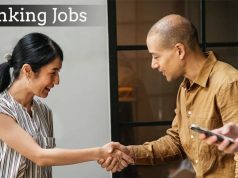 These are mentioned on the bank’s websites and pamphlets in the fine print, the customers must carefully read the disclosures to avoid surprises. 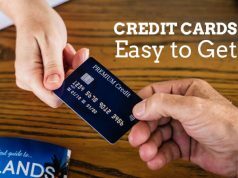 Certain fees apply to all customers across the board, while others may be waived under certain conditions. It is the competition that regulates where and how much banking fees will be applied and can get away with. An example of banking fees are like some banks charge fees for ATM transactions, cashiers cheques, money orders, bank drafts, bounced cheques, overdraft protection, stop payment requests, wire transfers, safety deposit boxes, minimum account balance requirements, and others. Fees for merchant, payroll, and bill payment services apply for small businesses, while treasury management and corporate trust services offered by a bank to larger businesses carry fees. Though the primary source of income for any banking institution is the net interest income, a lot of the revenue comes from banking fees. An individual fee may be nominal but they add up nicely for a bank. When the net interest margin for a bank is squeezed in a low-interest rate environment, banking fees provide a measure of stability to bank earnings. So whether you like it or not banking fees are here to stay. Next articleLOAN IN MINUTES: How to Get Loan Instantly?